3B Theater: Micro-Brewed Reviews: Favorites :: Inks and Paints :: A Coloring Book. 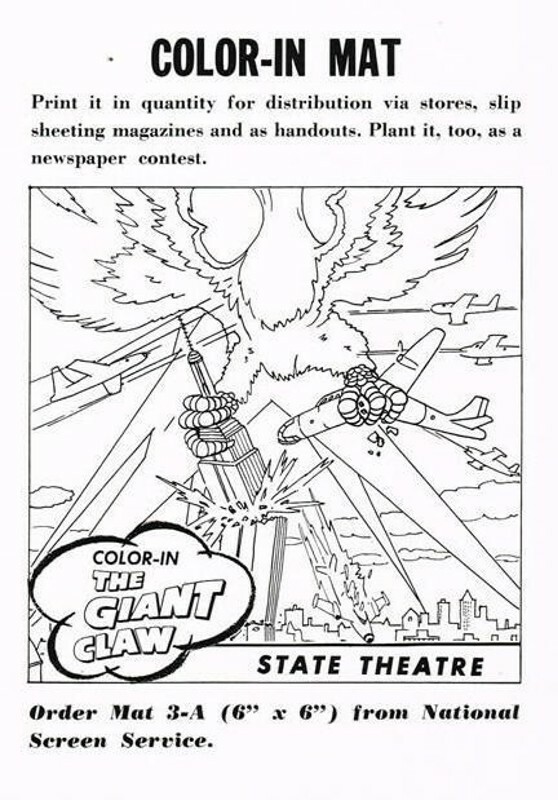 A Coloring Book as Big as a Battleship! Favorites :: Inks and Paints :: A Coloring Book. 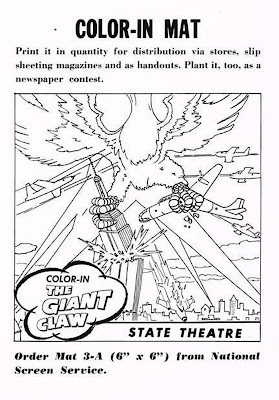 A Coloring Book as Big as a Battleship! Wohoo! Time to break out the Crayolas!